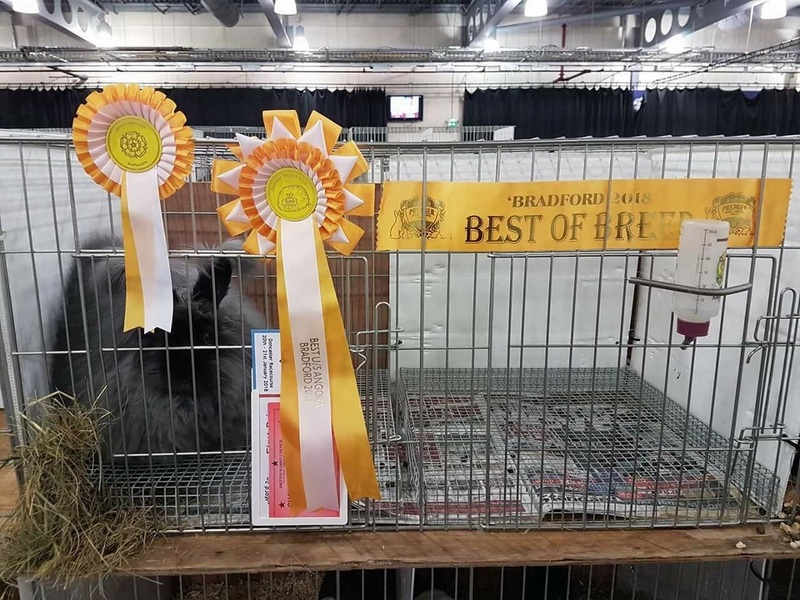 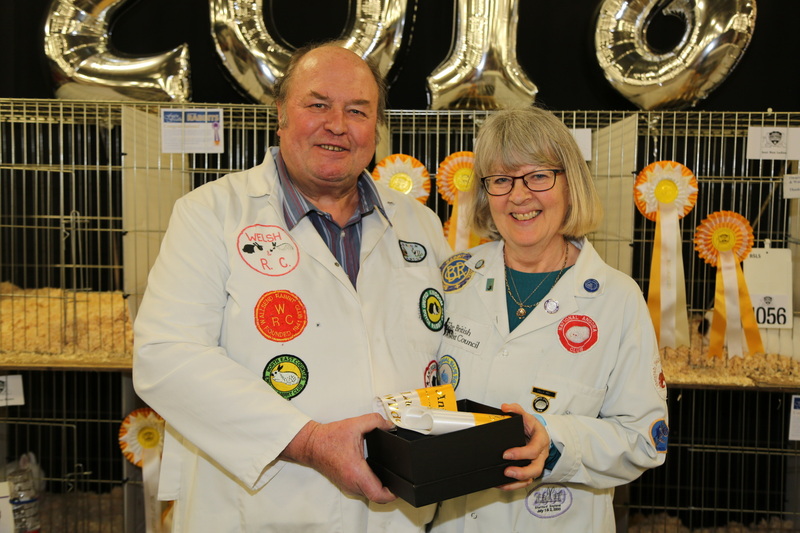 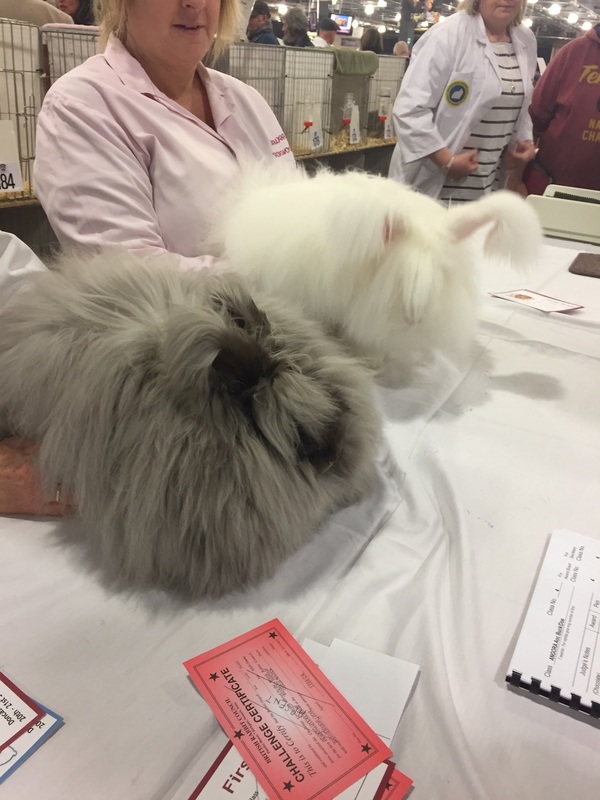 Another great show for Angora breeders on the 21st and 22nd January 2018. 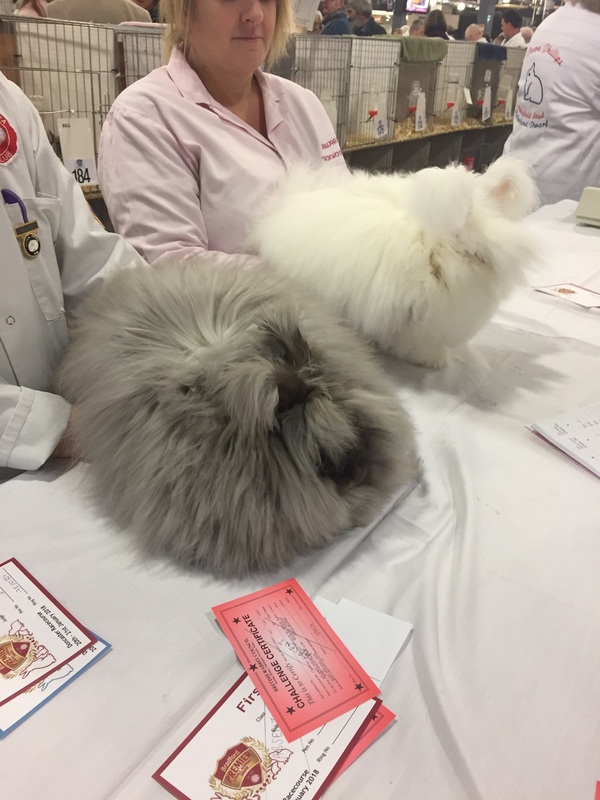 There were three adults entered. 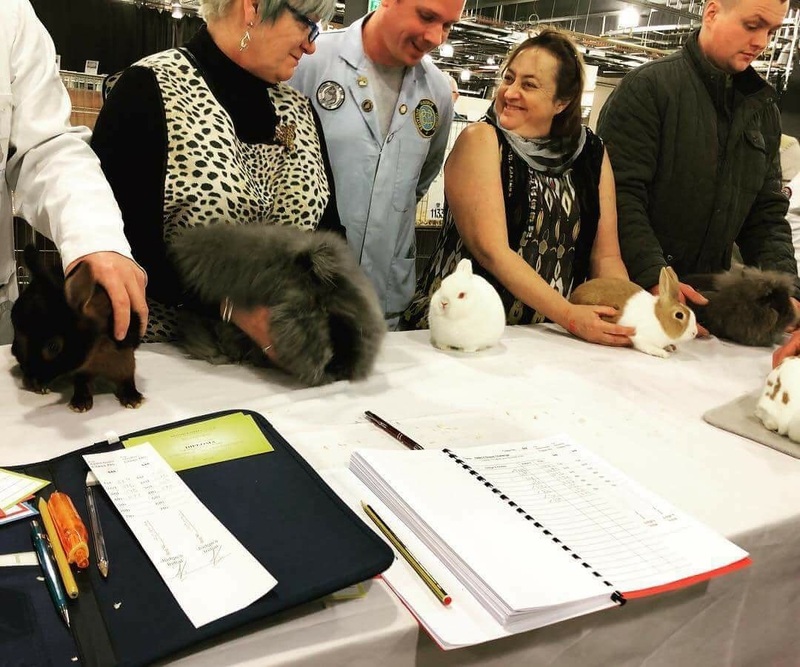 Unfortunately Magickal Rabbits could not make it due to the weather. 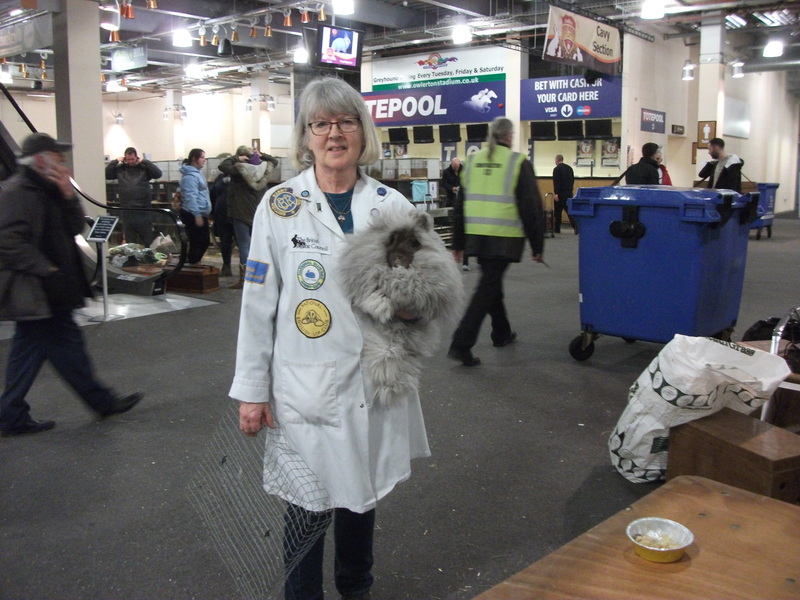 The Under 5 (U/5) section had five entries, 3 Whites and 2 Smokes from Everitt Stud, Clover Stud, and Richard Grindey. 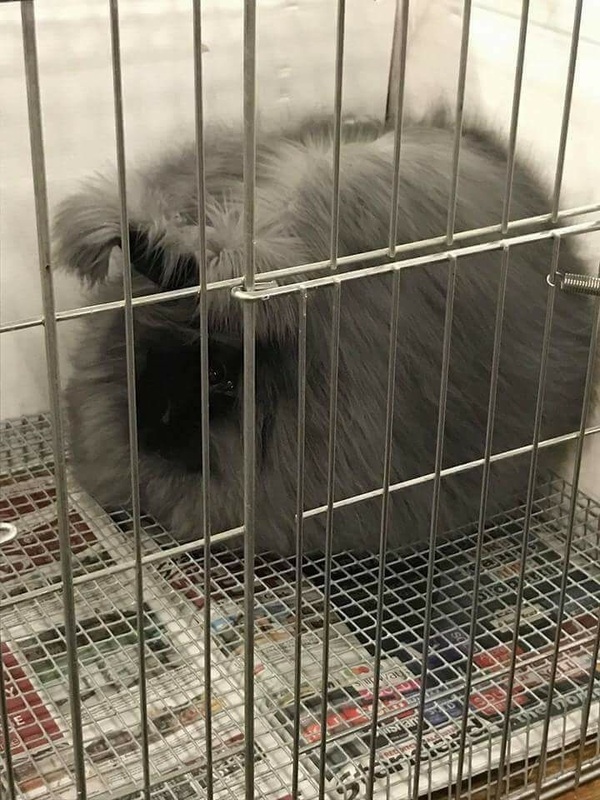 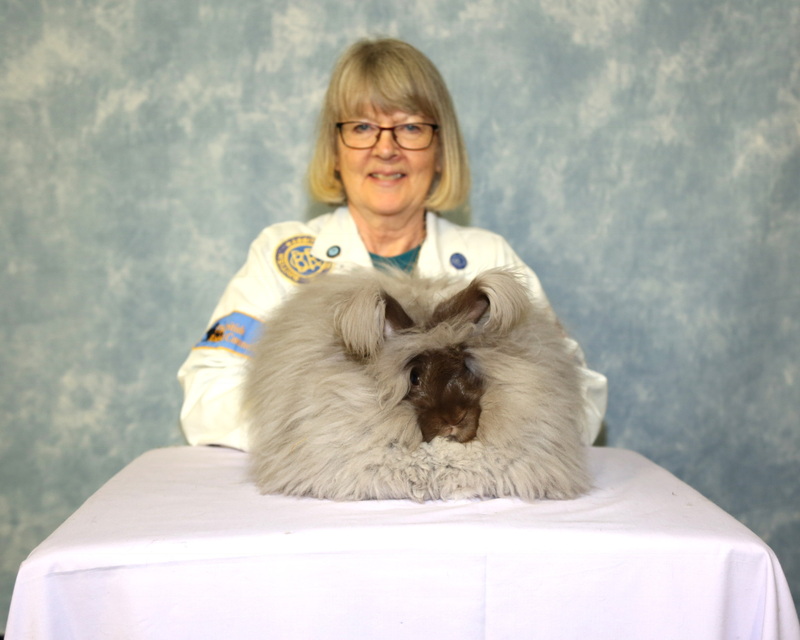 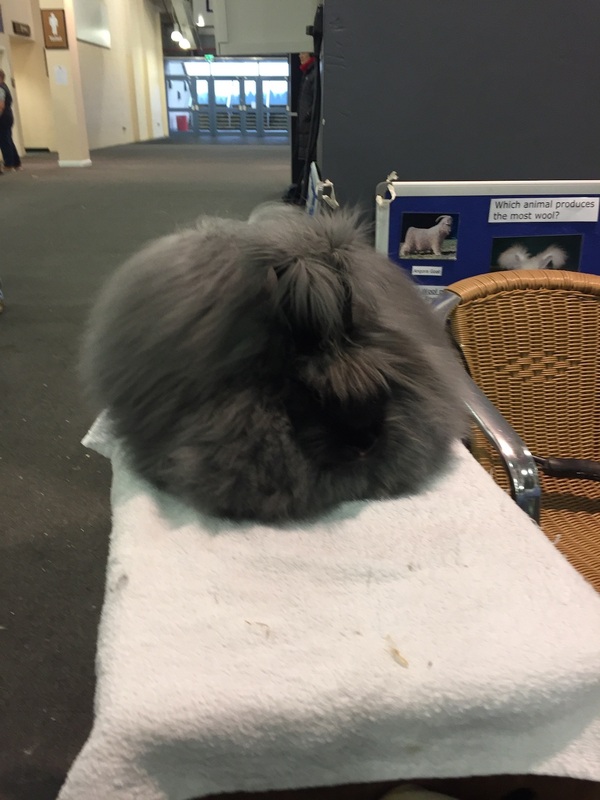 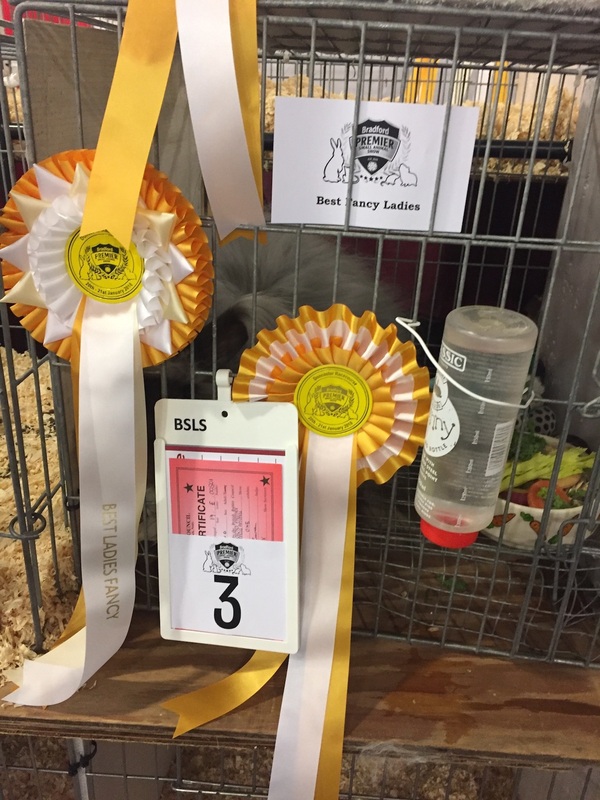 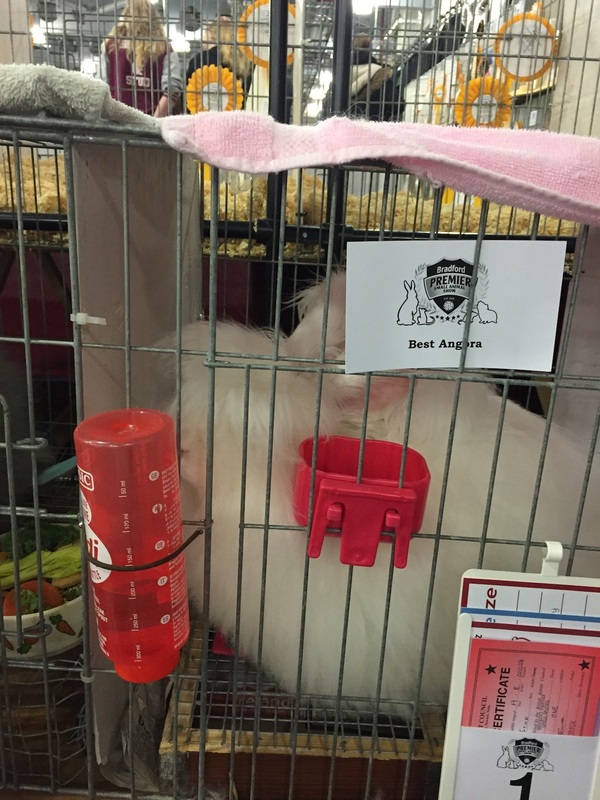 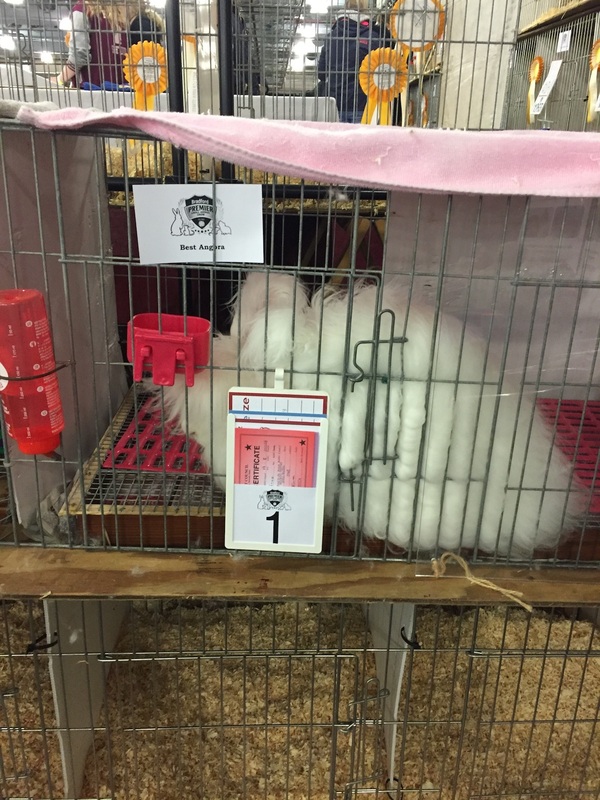 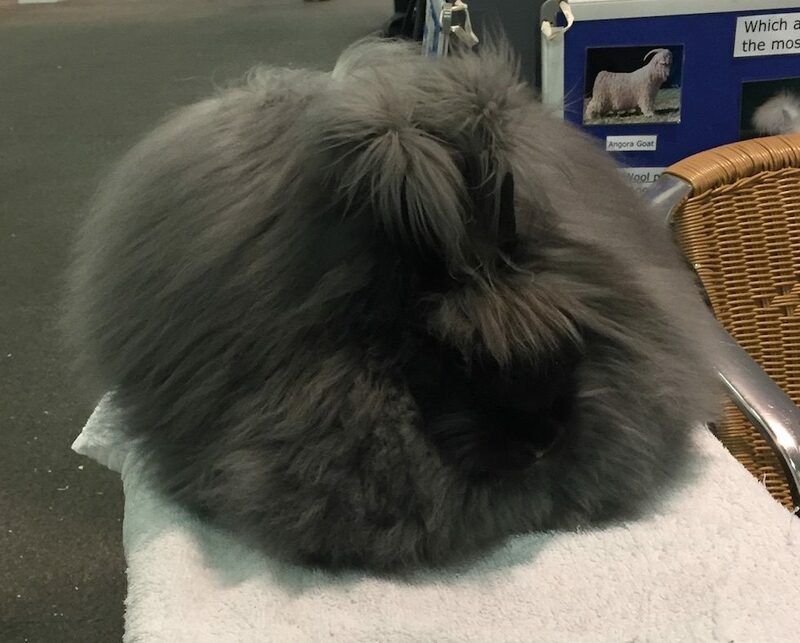 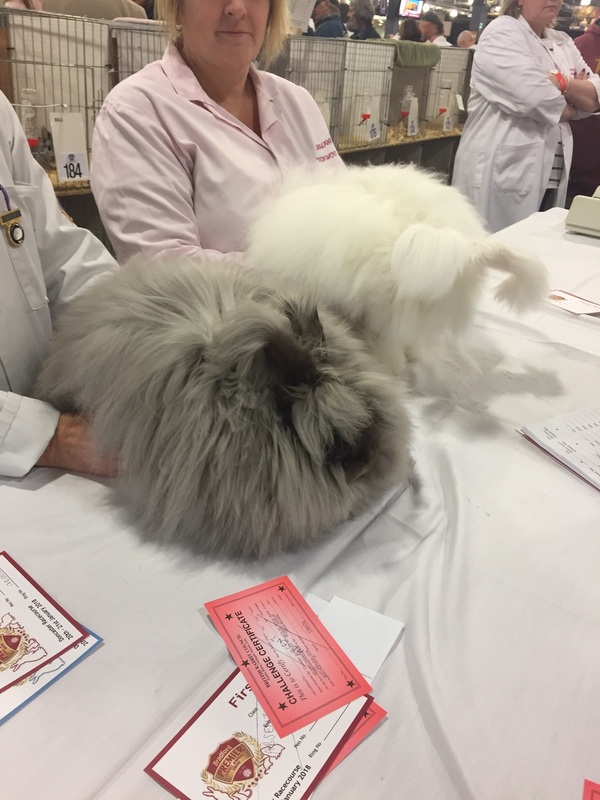 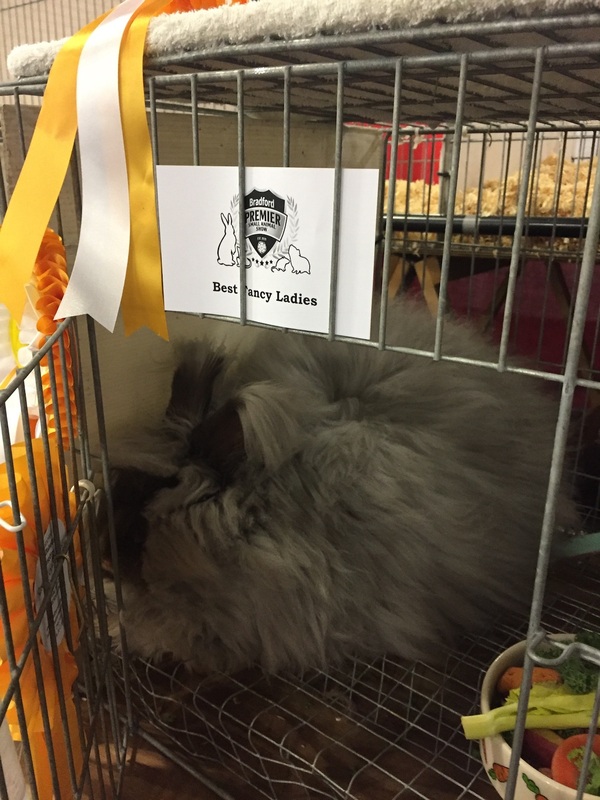 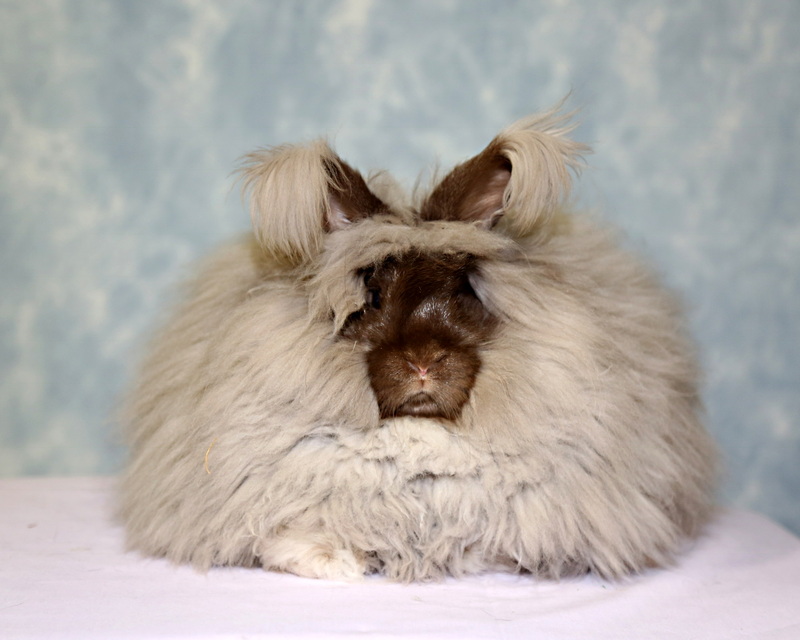 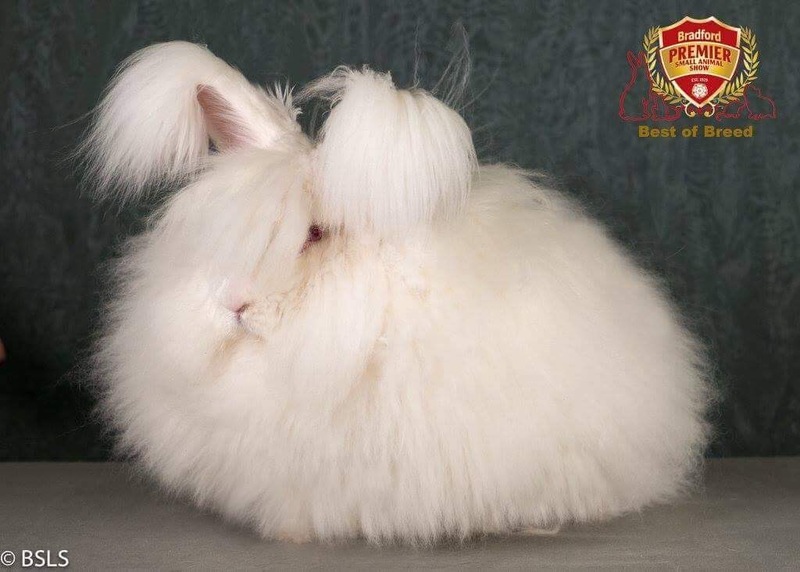 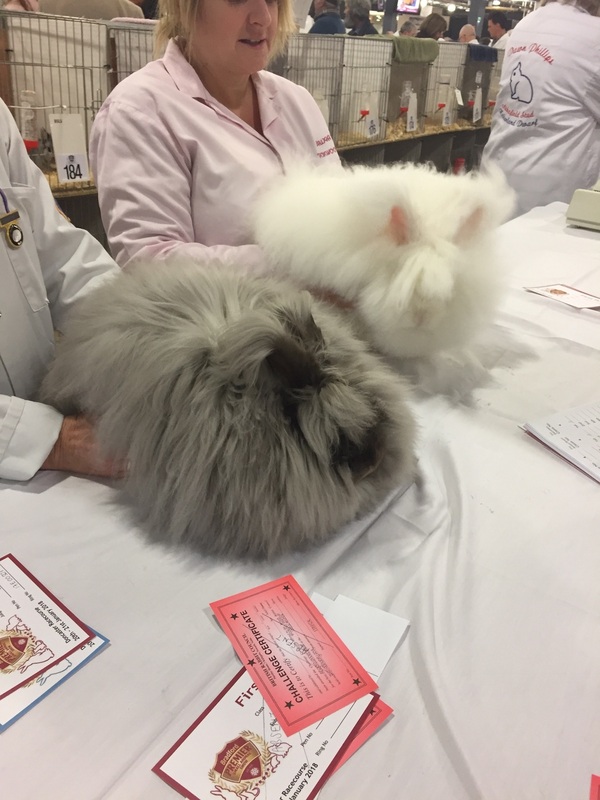 A few images from the Angora rabbit show tables…. 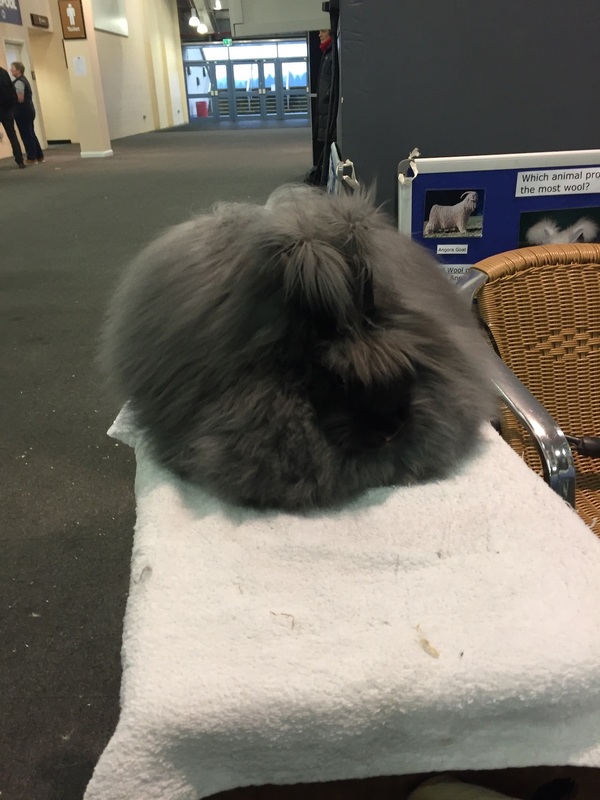 Posted 28/01/2018 by SM & filed under Rabbit Shows, Showing Angoras.